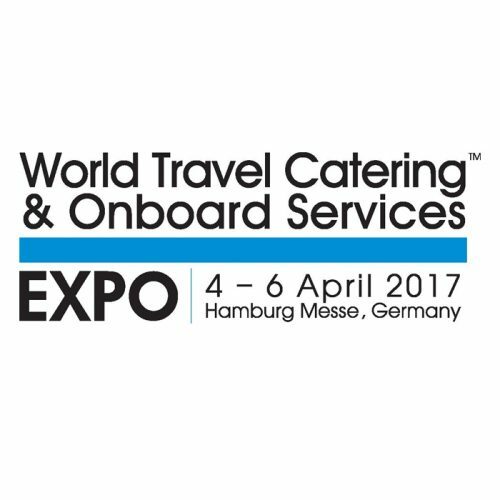 WTCE is the leading global event for travel catering, onboard retail and passenger comfort. new products and build their business network. Come visit us: STAND 1C90.